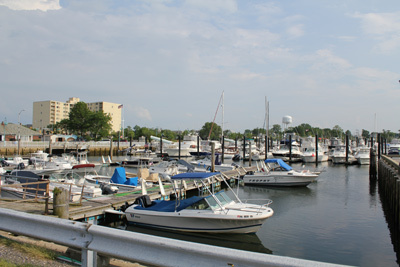 Welcome to the Belmar Motor Lodge located in beautiful Belmar, NJ! We are open year round and are the perfect location for any weekend getaway. We are conveniently located on Hwy 35 North, just minutes off the Garden State Parkway, Route 18, Route 34 and Route 138/195. For travelers who prefer to use the NJ Transit trains, the Belmar Train Station is located right next to our location. Group reservations are available for wedding receptions, corporate events or parties that are held at the Waterview Pavilion & Riverview Pavilion Banquet Facilities, which are located right next door to the Belmar Motor Lodge. Discounts are available for these group reservations during the off-season only. 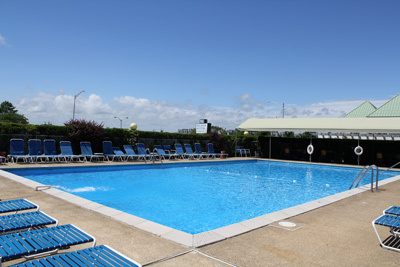 The Belmar Motor Lodge is a family owned and operated business, which has been in business for over 50 years.